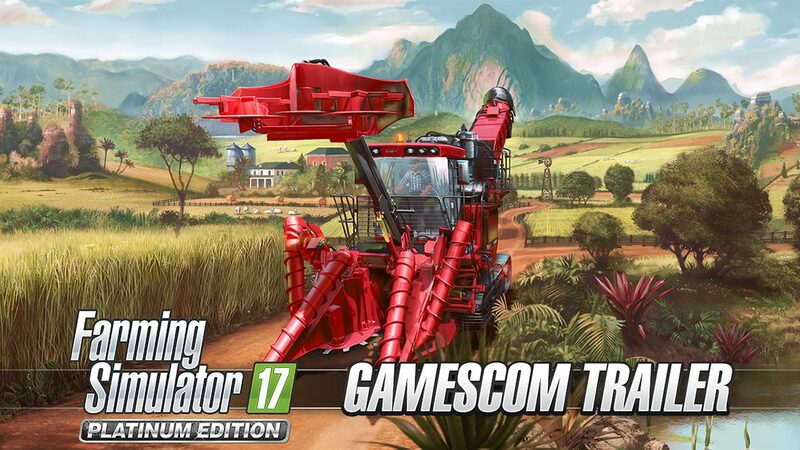 Today, Giants Software and Focus Home Interactive revealed the release date for all versions of Farming Simulator 17: Platinum Edition, while also releasing a new Gamescom trailer for the title that details its contents. Farming Simulator 17: Platinum Edition will be available on November 14 for PC, PS4, and Xbox One. 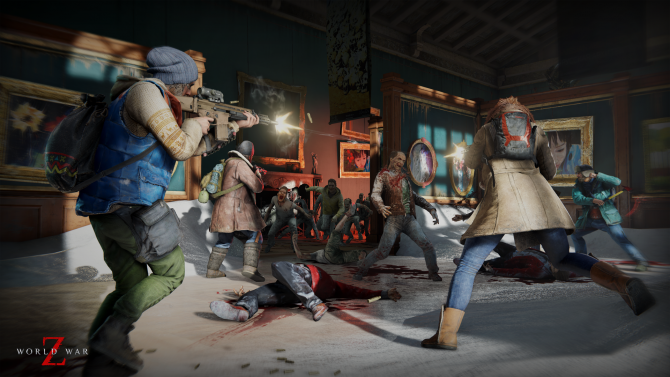 The PC version will be available both at retail and digitally, though the Mac version is only available digitally. 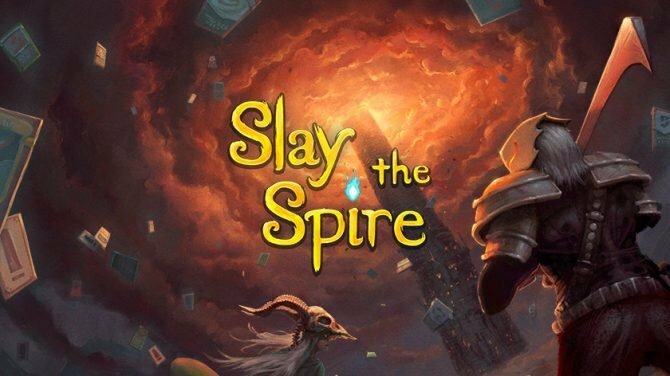 For those who already own the game, the Platinum Expansion will also be available on its own both physically and digitally on that same day. 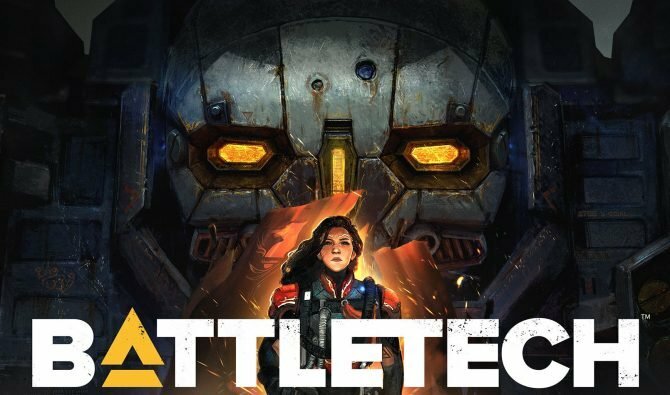 Meanwhile on consoles, the Platinum Expansion will be available to download digitally, and is included in the game’s Season Pass. 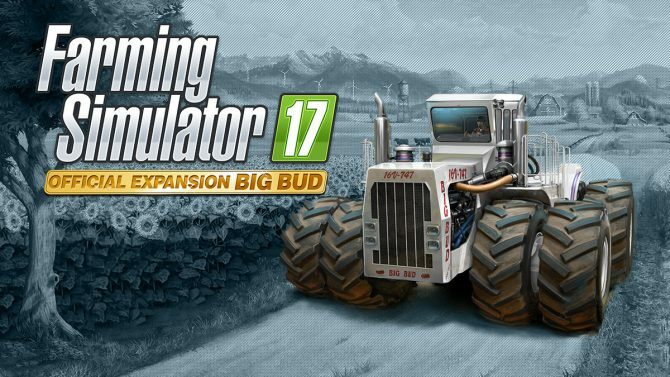 New players will be able to purchase Farming Simulator 17: Platinum Edition at retail, though. But what new content does this expansion bring? First off, it brings a new map set in South America called “Estancia Lapacho”. Being in South American means that it has very different feeling landscapes and vegetation. 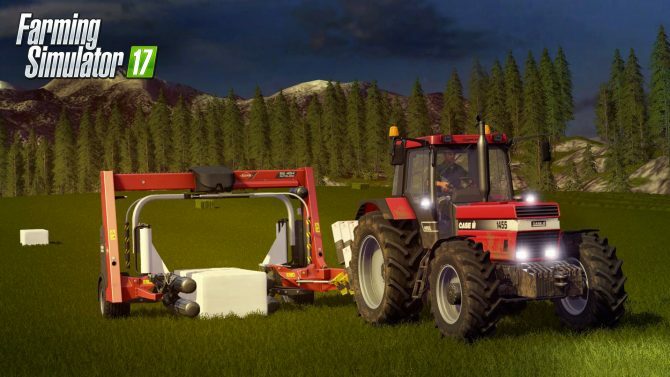 The expansion also bring plenty of new vehicles to the game, including the CASE IH A8800 MR sugarcane harvester. Some new brands such as Stara, TT, Bizon and Gessner Industries have also been added to the game. 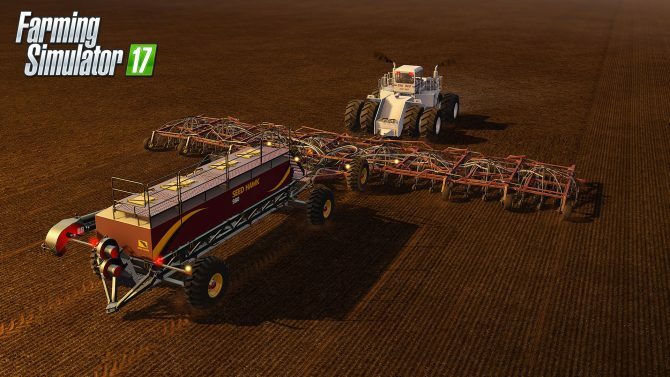 With the addition of this new content, Farming Simulator 17 will contain over 275 different farming vehicles and equipment from around 80 unique manufacturers. 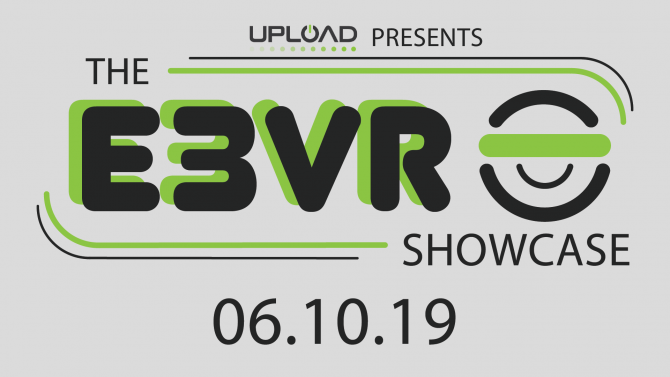 You can check out the new trailer for the game below. Farming Simulator 17: Platinum Edition will release on PC, PS4, and Xbox One November 14.